Check the attached pictures from the fortress. 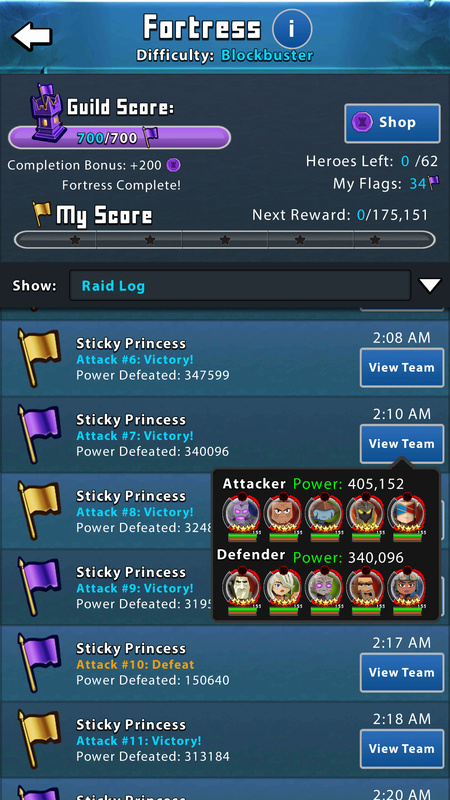 It can clearly be seen that these two particular individuals Golden princess and Sticky Princess are cheating in the fortress by using the exact same full team on multiple fortress lines. 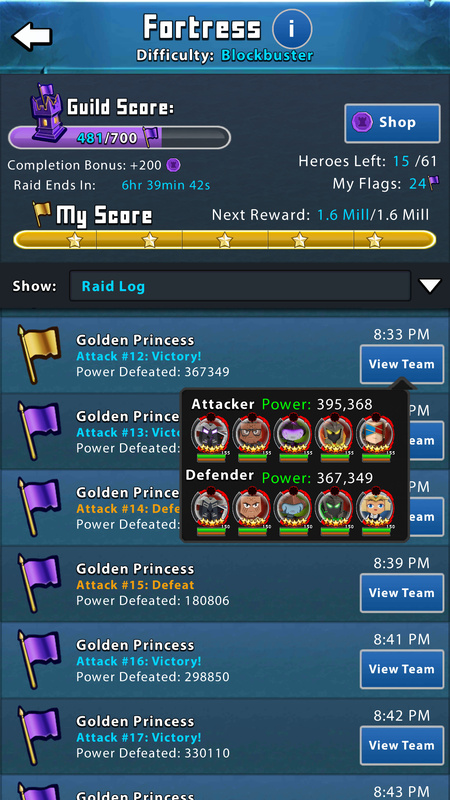 How is this unfair you would ask, they regularly cleared 2 to 5 times more of the fortress and pocketed the gold while not allowing other players to have their turn. Every time when asked they would go bunkers with stickers and smirk comments to change the subject. 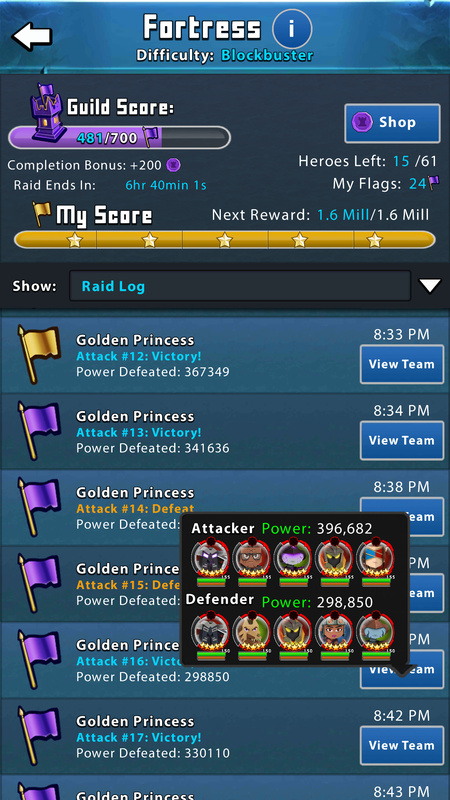 On the 2nd note Golden princess is bragging how she has 10 or more alternative accounts that she uses to farm diamonds via the arena and the tournament and then when there are gift chests events she sends herself the diamonds in the form of chests. Both these instances deserve some action to be taken. Let’s see how fair PB is! and report them or send a ticket? Bring the Popcorn Stamp! And the Popcorn Sticker! And the Popcorn! Make it extra buttery! Pronto! Disgruntled kicked person collected evidence before being removed? 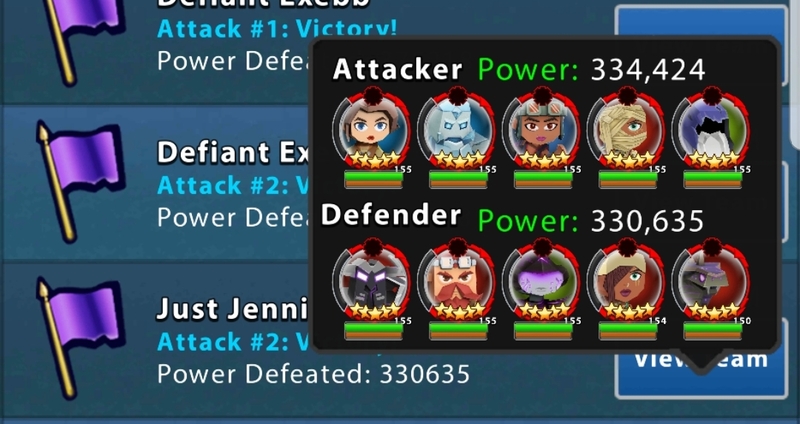 Unfortunately I’m not sure how much can be done about people playing the game in such ways. 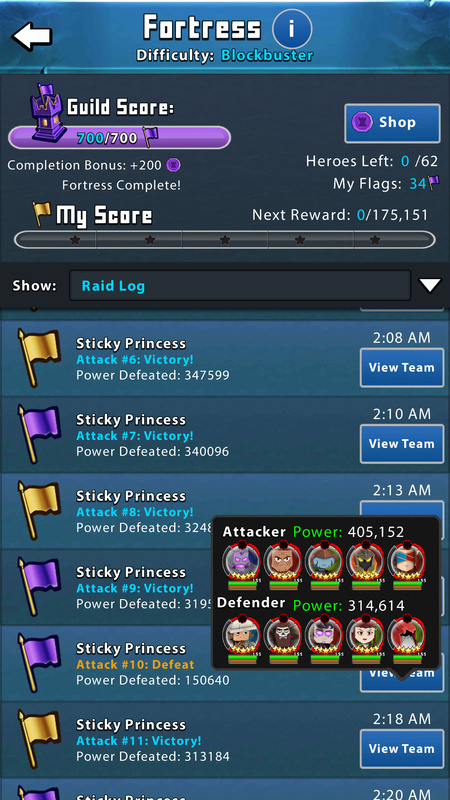 Luckily I am in guilds that manage the fortress quite well enough / don’t care about the rewards to turn the difficulty up too high. But I freely admit that I have used a similar approach to look to see if a gold chest was worth buying, before committing to the purchase. 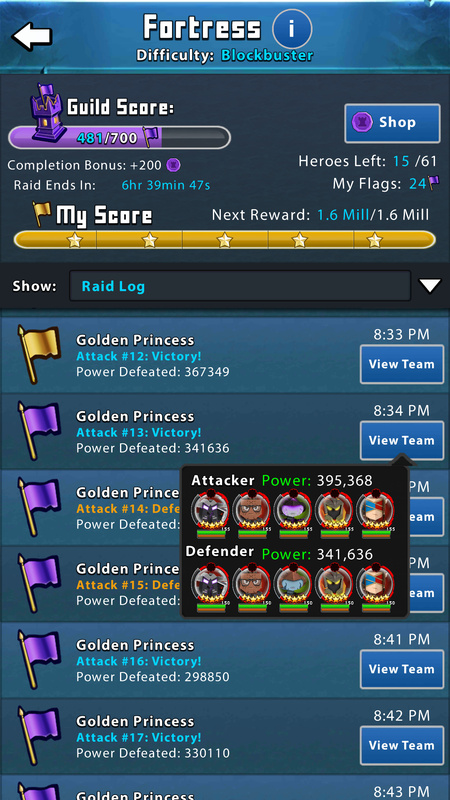 Can you imagine the amount of effort that went in to reaching a high enough arena in ten or more alts? Gosh, if people have the time and the patience to do all that, let them have their extra chest or two. A whale can buy literally hundreds for $20. Are you seriously telling me, @Evil that you never ever ever ever visited floor zero? Orrrrrrrrr… Used the backwards timer on favour? Have you ever considered talking to them? What about talking to a leader? What about to support? Public callouts like this can lead to lots of guild drama, which is unfair to everyone else in the guild. We really need a popcorn stamp. Maybe a “spicy” stamp. I’m thinking they don’t need the gold so I’m not seeing a motive here. Last time I checked, I heard exploiting a glitch (if it even is one) is a “strategy” therefore completely legal. Players who didn’t hit early… Well they missed out. Floor 0 itself had nothing on it, no. With all of your previous shrines. Without losing any entrance key fee. Should have charged us to do it instead. 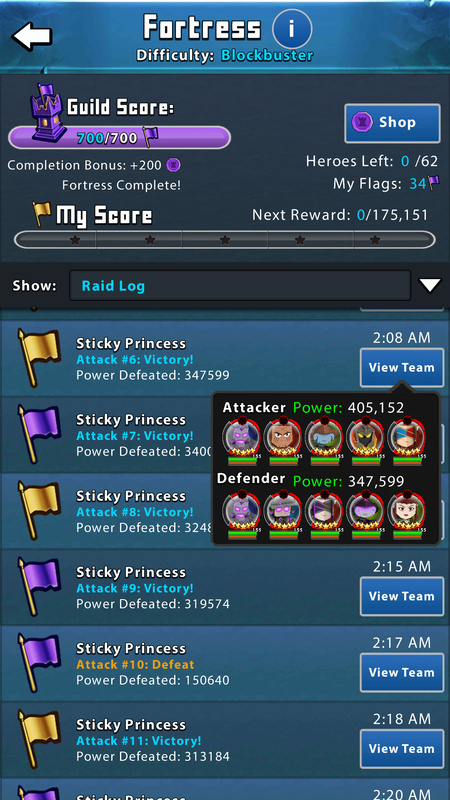 More fun in dungeon for us. 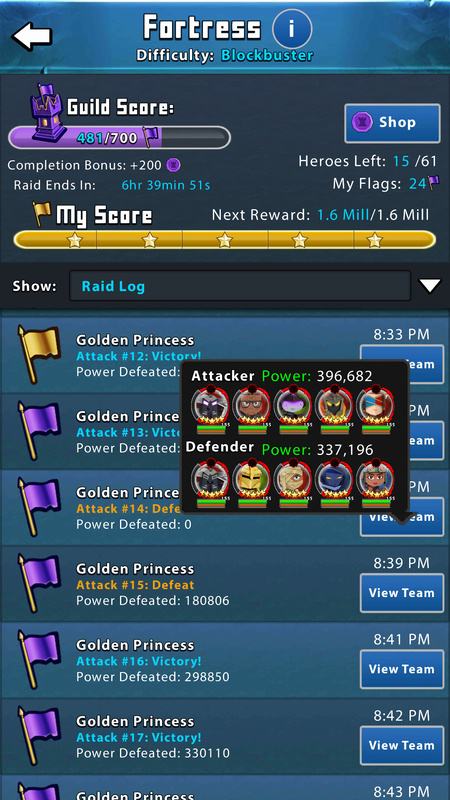 More money / diamonds for per blue.